Can’t get into Himitsu? On Friday, May 18th you won’t be able to get into Chiko!! Kidding, kidding. Kind of. This sounds awesome. 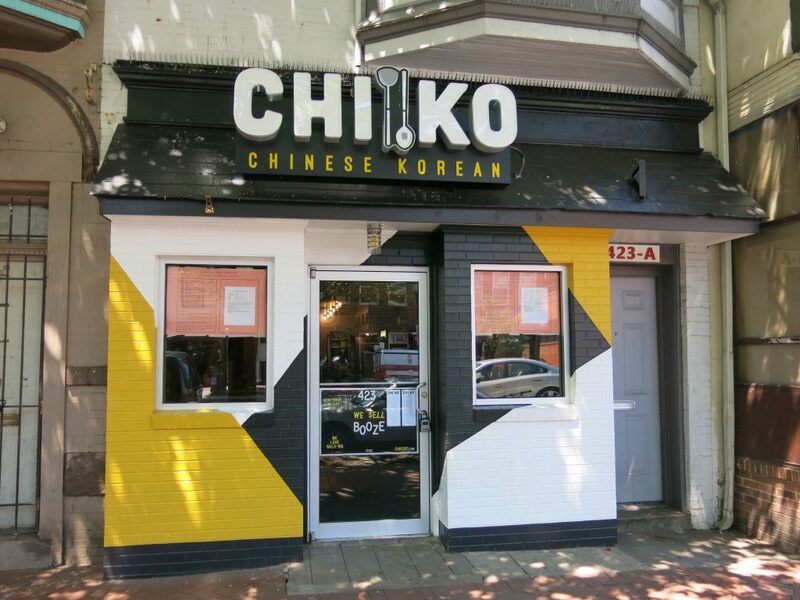 CHIKO is the first restaurant from The Fried Rice Collective. Chefs Danny Lee and Scott Drewno pair modern cooking techniques with traditional Chinese and Korean flavors, while Drew Kim provides his passion for hospitality ensuring a unique fine-casual dining experience. The After Dark Series is an idea born from years of collaborative efforts by Chefs Drewno and Lee. This series will offer an opportunity for both local and national chefs to have a creative space to experiment. 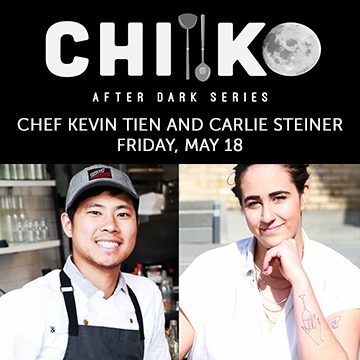 Guest Chef’s Kevin Tien and Carlie Steiner (Himitsu) will offer unique dishes for the evening. All specials are priced a modest $8. The menu specials begin at 9:30pm and will last until midnight, Friday, May 18th. The event is not a ticketed event; walk-ins are welcome. Doors are open to all on a first come, first serve basis. Alcohol specials will be announced.